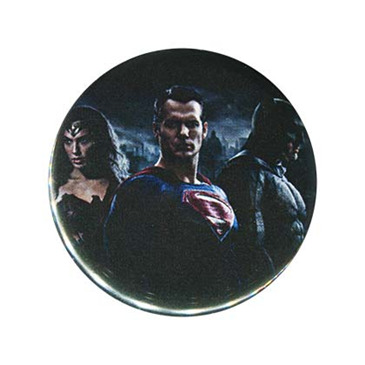 Authentic Batman vs Superman movie pin back button. 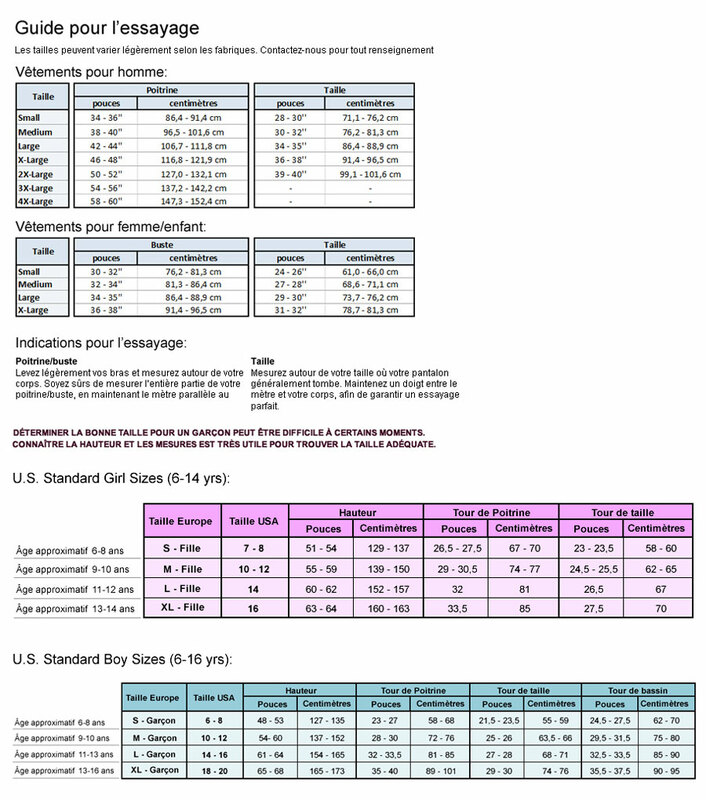 About 1 inch wide and officially licensed. Depicts Batman, Superman, and Wonder Woman.